The demand for vitamins and nutrients is increasing every year all over the world. Goldbright Trading GmbH is cooperated with manufacturers as a partner for world. 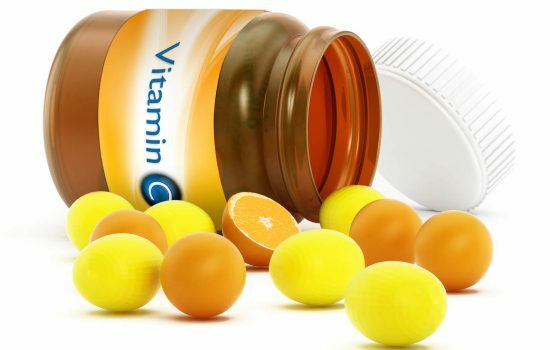 wide supply of dietary supplements, food additives such as vitamin C.